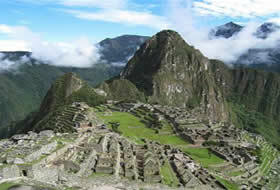 According to the Peru tourism statistics, Peru is one of the best tourist attractions in South America. Each year more tourists come to Peru, which is why tourism has a large percentage of Peru's economy. 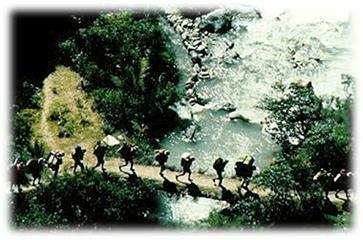 Tourism is directed Towards Cultural tourism, gastronomic tourism, adventure tourism, Ecotourism in these days is considered as one of the tourism Sectors which is Causing the growth of tourism in Peru. 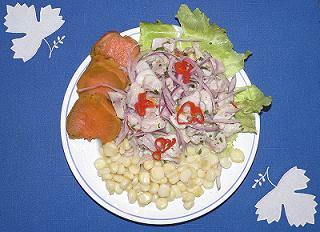 According To a Peruvian Government study, the satisfaction rate for tourists after visiting Peru is 94%. 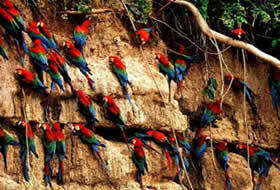 Tourism is The Most Rapidly growing industry in Peru, growing at a rate of annually 25% over the past five years. Tourism is growing faster in Peru than Any Other Country in South America. The most popular Countries of origin for tourists are the United States, United Kingdom, France, Brazil, Spain, India, Japan, Chile, and Argentina.